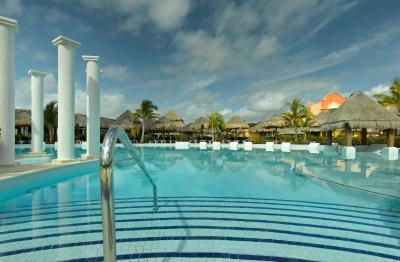 Lock in a great price for Grand Palladium Kantenah Resort & Spa - All Inclusive - rated 8.7 by recent guests. The breakfast was excellent. A lot of choice and very very nice. We really liked this place. Deli food. Nice garden with animals. 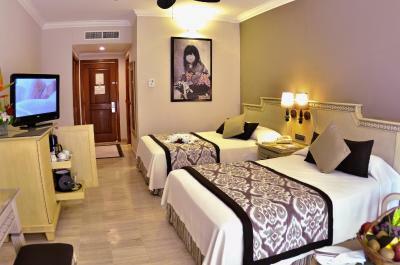 Comfortable bed and nice room. We guess its good choice for the money. ES GRANDE, CUENTA CON VARIOS RESTAURANTES, HAY MUCHOS ANIMALES EN EL ENTORNO QUE DA UN TOQUE MAS RUSTICO. 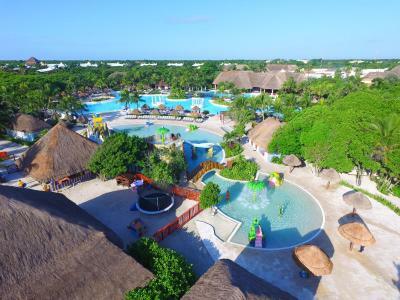 El hotel es una opción realmente recomendable para quien vaya en familia con niños, ya que las distancias entre la playa y las habitaciones no es grande, tiene piscina exclusiva para niños (baldes con agua que cae, toboganes) y otras piletas que pueden ser exclusivas para quienes no vayan con niños. Los horarios de las comidas son tan amplios entre si que prácticamente se puede estar comiendo las 24hs si así se desea. La playa es perfecta, ya que es larga y hay espacio suficiente para encontrar lugar sin estar "encimado" con los demás huéspedes. Si bien se nota que el hotel no es nuevo se mantiene en muy buenas condiciones de funcionamiento. El personal está permanentemente en actividad buscando darle un buen servicio a quienes nos alojamos ahí. Volvería sin dudarlo. Resort eccezionale. Talmente enorme da non sembrare mai affollato. Bellissima spiaggia con parte di reef dove fare snorkeling. Il cibo di ottimo livello, addirittura la sera si può scegliere fra nove differenti ristoranti alla carta! 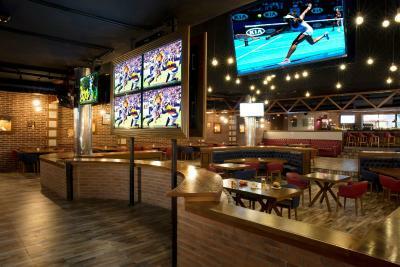 La tranquilidad que ofrece para el descanso, y las instalaciones, excelentes para caminar. Además de contar con bares por si gustas de distracción nocturna. La cantidad de opciones para sentirte a gusto, excelente servicio y atención. L’hotel e’ immerso nel verde con una bella piscina,il mangiare e’ buono e vario la camera per due persone e’ ok, il parcheggio comodo per l’auto. 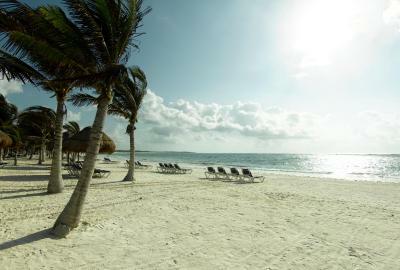 One of our top picks in Akumal.This all-inclusive resort is located in Kantenah on 900 yards of private beach and surrounded by tropical gardens. 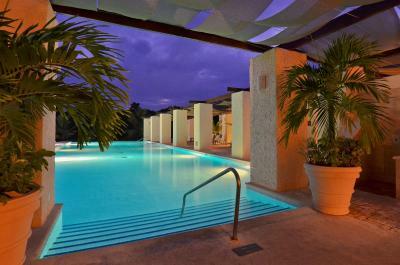 This resort boasts 4 pools, 6 tennis courts, nightclub, and full-service spa. 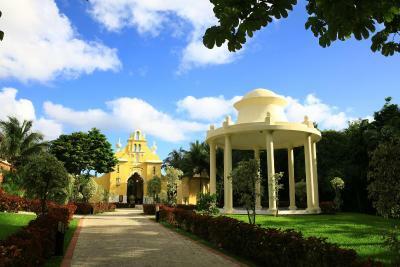 Grand Palladium Kantenah Resort is styled with Mayan Indian décor and all the facilities are linked by walkways over lagoons. 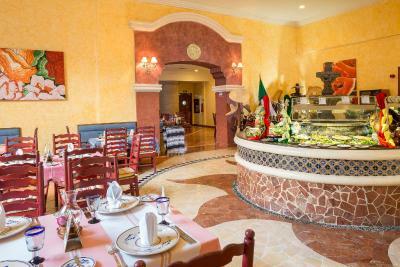 Guests can dine at any of the 6 on-site restaurants and bars which offer a variety of cuisines. 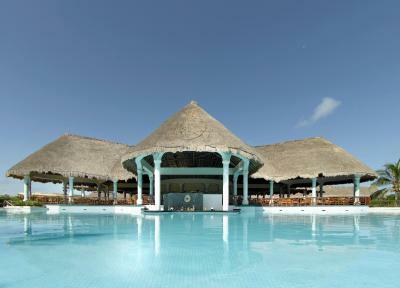 Snorkeling, fishing, and wind surfing are all offered at the resort. 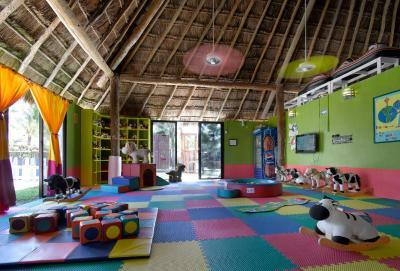 Also available is a children’s playground and care center. 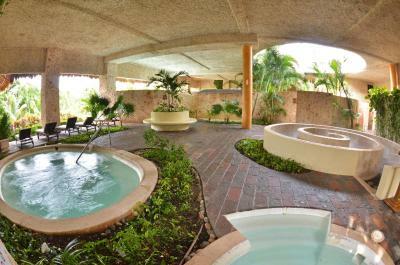 The Grand Palladium Kantenah Spa offers many services including massages, facials and manicures and pedicures. A steam room and hot tub are also provided. 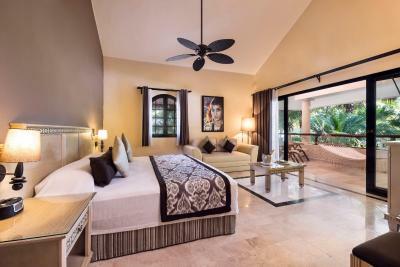 Guest rooms at the Kantenah Grand Palladium Resort all feature a private balcony or patio with views of the tropical gardens. A minibar with free bottled water and in-room movies are also included. 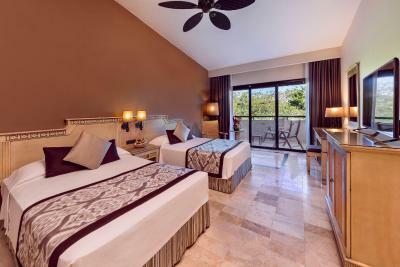 Grand Palladium Kantenah Resort & Spa - All Inclusive has been welcoming Booking.com guests since 17 Jun 2009. 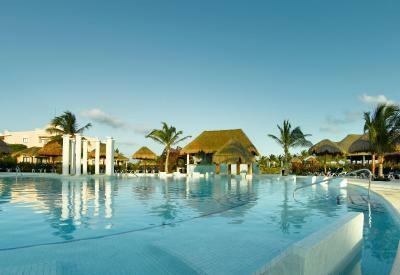 When would you like to stay at Grand Palladium Kantenah Resort & Spa - All Inclusive? 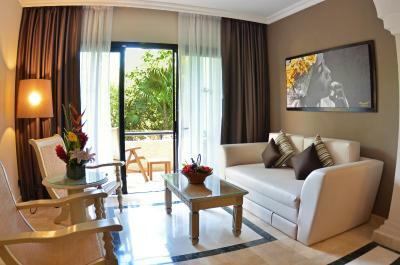 Decorated in soft tones, this stylish room has a furnished terrace. 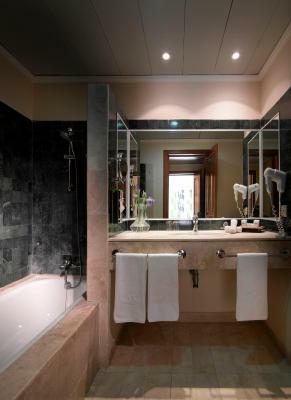 This suite features garden views, a hydro-massage bathtub, and a terrace with table and chairs. 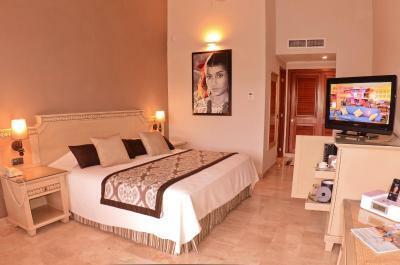 House rules Grand Palladium Kantenah Resort & Spa - All Inclusive takes special requests - add in the next step! Grand Palladium Kantenah Resort &amp; Spa - All Inclusive accepts these cards and reserves the right to temporarily hold an amount prior to arrival. 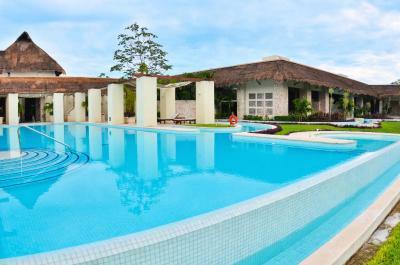 Grand Palladium Kantenah Resort & Spa - All Inclusive accepts these cards and reserves the right to temporarily hold an amount prior to arrival. 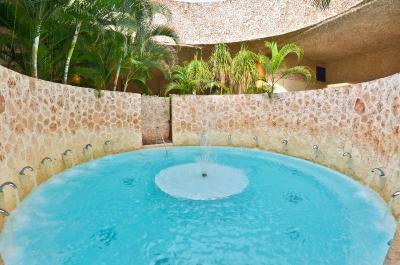 Supplement of $50 USD per person per day, for wet areas of the SPA for Grand Palladium." All guests are also invited to use the facilities provided by the Grand Palladium White Sand Resort & Spa, the Grand Palladium Colonial Resort & Spa and the Grand Palladium Riviera Resort & Spa. Could provide better instructions during check in Drinks were not as good as prepared (ie. juice or mixer quality. Dinner buffet was poor. No mexican food and as a vegan there was only lettuce. The buffets were very loud and mostly indoors with very bright light. The restaurants were next to impossible to get into. Without a reservation the wait was over two hours every night. With a difficult to get reservation (only 2 allow reservations) we were rushed through and even were not able to finish our glasses of wine without them asking us to leave so they could seat the next party. The pools were freezing, beach overcrowded with blasting music always. Felt like a cheap spring break. One lobby was a fairly long walk to get to. 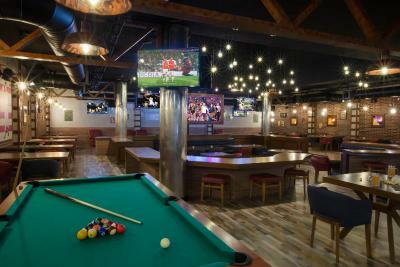 There was a wide variety of entertainment, restaurants and swimming pools to choose from. The beds and pillows were very comfortable. The quantity and quality of food was excellent. The staff was friendly and accommodating. The pool was clean and HUGE.